King Phillip is a real life Prince Charming. Golden haired with a Danovian accent, and a solid gold crown sitting on his head, he's every girl's daydream. He's a good man and an even better king, but the one thing he's been terrible at is choosing a royal wife -- fearing a marriage that's more about policy than passion. But when his mother invites all the eligible maidens to The Summer House Party, Phillip is trapped in a real-life Bachelor where he won't have the option of quietly splitting from the girl after the party is over -- he'll be wed to her for life. Ella Fernstone is tired of being the family servant. After her father died, Ella was receded to the basement as her stepmother began a full court press to cultivate her own daughters. Ella's ready to escape the hot mess of a home that she grew up in by finally pursuing her dream of competitive riding: something she's been preparing her whole life to do. All she has to do is marry one of her step sisters off to the King of Danovar to finally find her freedom. It couldn't be that hard right? That was until Ella was the first to fall for the King's dashing good looks and an offer to ride off with him into the sunset. 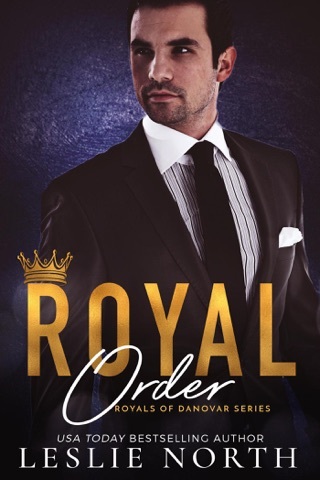 Ella is hesitant -- a Queen's life was still one of servitude, but it's hard to ignore the pull of a handwritten love letter and a skillfully delivered kiss. Phillip too is caught up in seducing what he never expected to find: an eligible woman he might just learn to love. 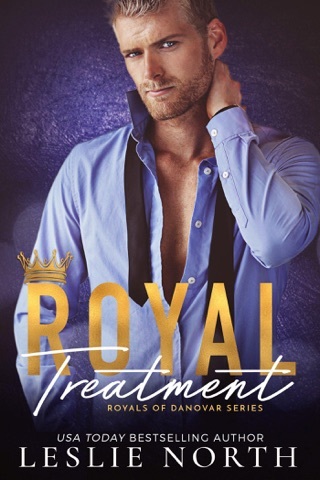 But when the reality of a royal marriage comes crashing down, Phillip and Ella must decide if they can risk their hearts, or their freedoms, on the chance of true love. in this novel from start to finish. Received an ARC in exchange for my honest review.